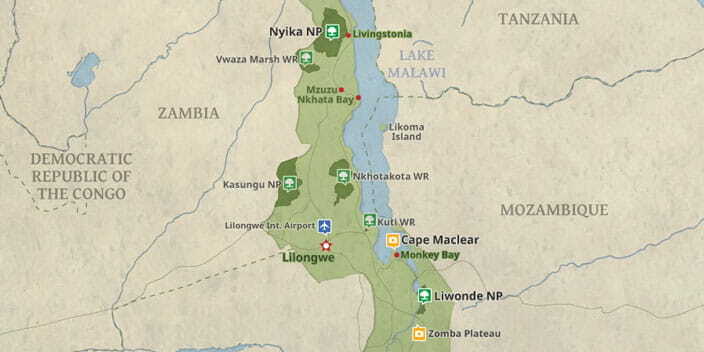 This is one of most popular tours in the Southern part of Malawi. 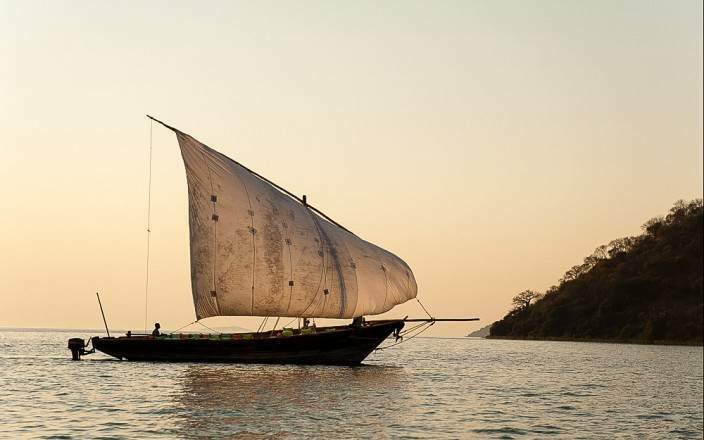 You will engage in a variety of daily activities either on land, on the river and on Lake Malawi. 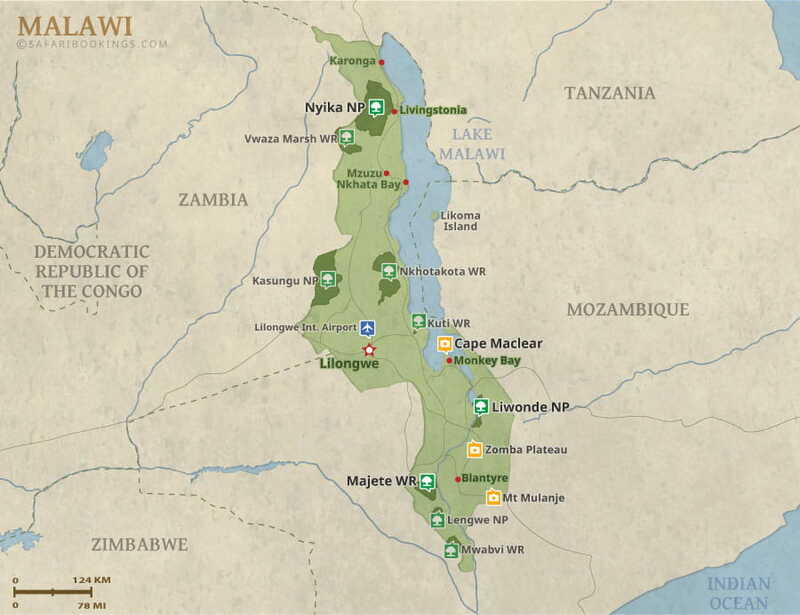 The tour starts at Chileka Airport taking you to the Majete Wildlife Reserve for the experience of a lifetime. 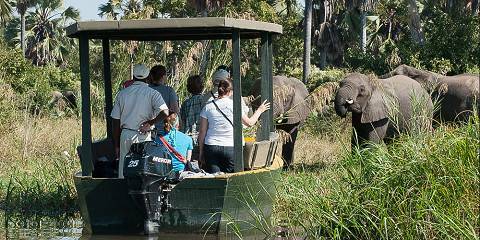 Come explore Africa with us!